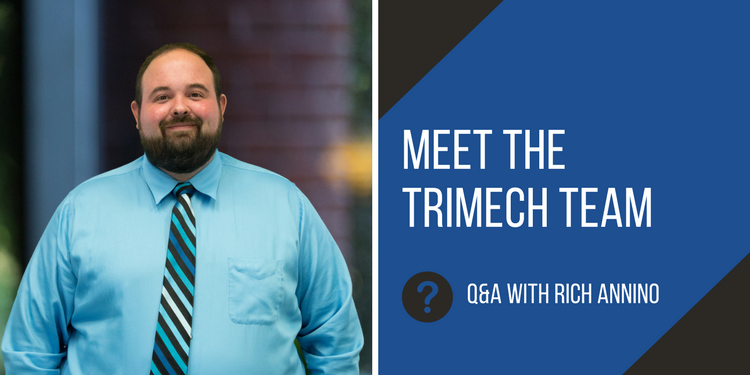 TriMech is fortunate to work with clients from Maine to Florida and out to Arkansas, offering a wide range of engineering solutions. 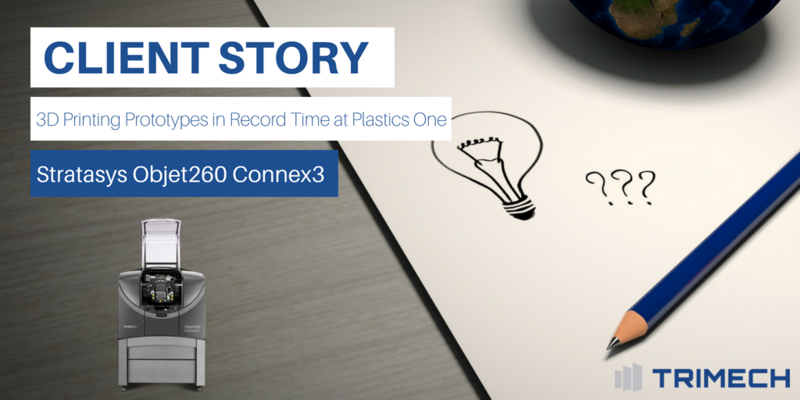 This week's client story showcases PlasticsOne and their use of the Stratasys Objet260 Connex3. 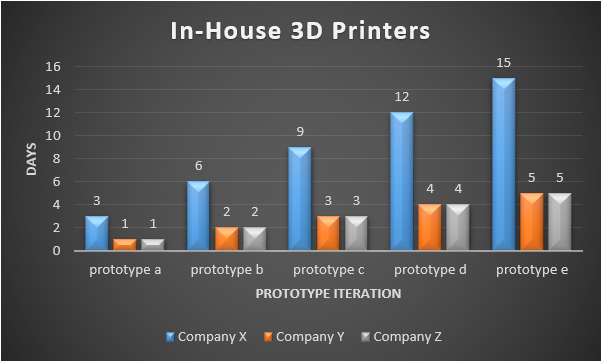 Our QA blog series looks at different members of our team and their perspective on the most current 3D printing and CAD technology. 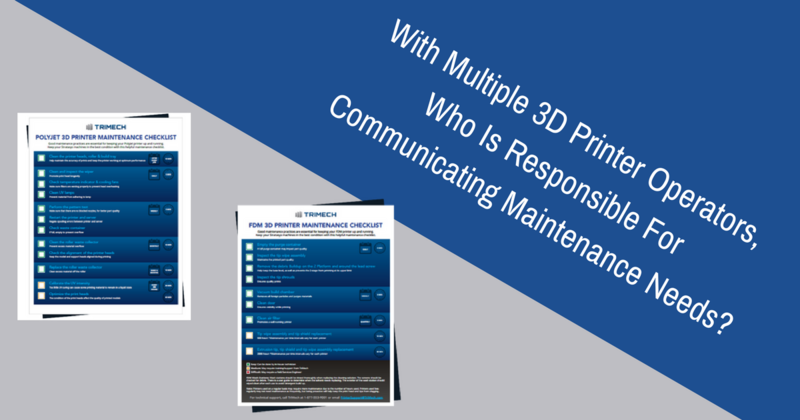 This month’s QA features Rich Annino and RP Services for PolyJet parts. 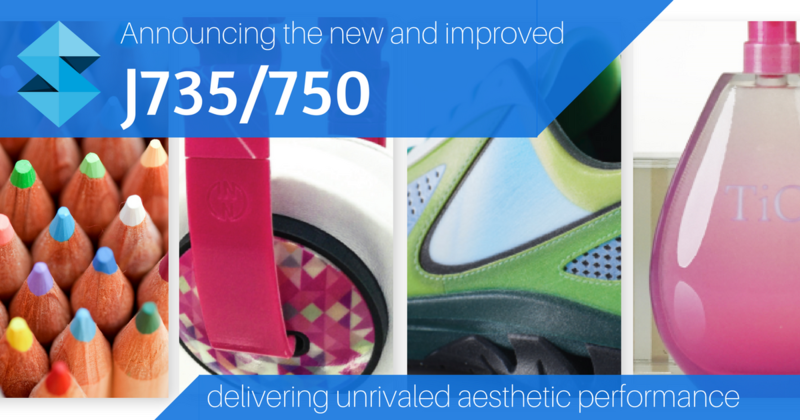 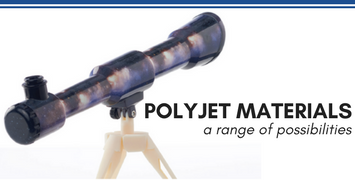 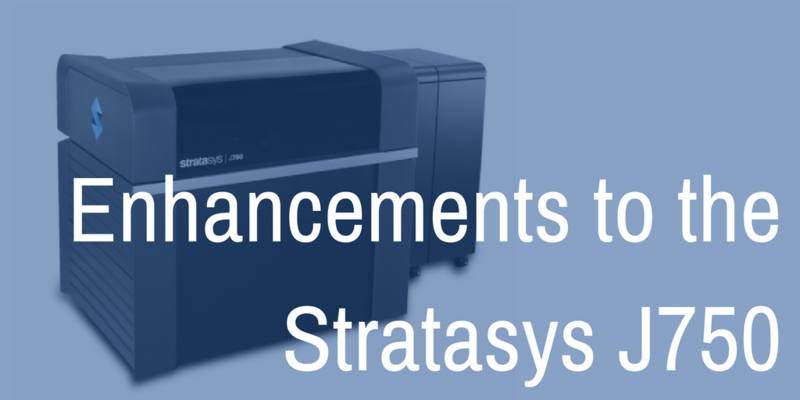 Have you been noticing the print quality on your Stratasys Objet 3D printer diminishing? 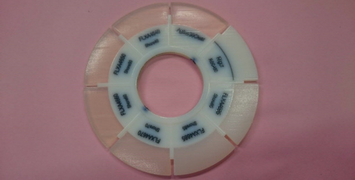 Are parts starting to look like they are melting or sinking? 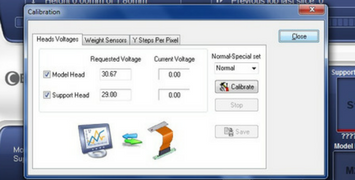 While this can be caused by a variety of complications, one of the most common solutions is a simple weight test calibration. 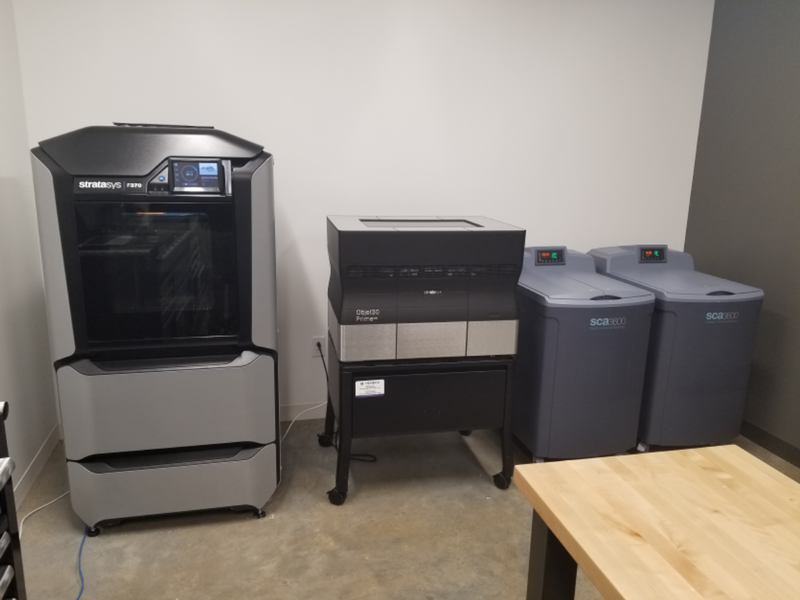 In this blog, we explain the purpose of a weight test, signs your machine needs to be calibrated and how to perform a weight test for Stratasys Objet 3D printers.